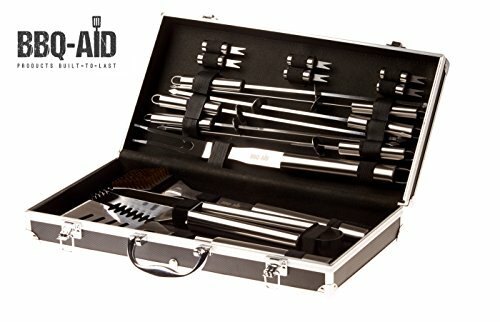 The BBQ set 16 pcs from BBQ-Aid is a complete grilling and cooking veggies tools that make your preparation easy and safe. 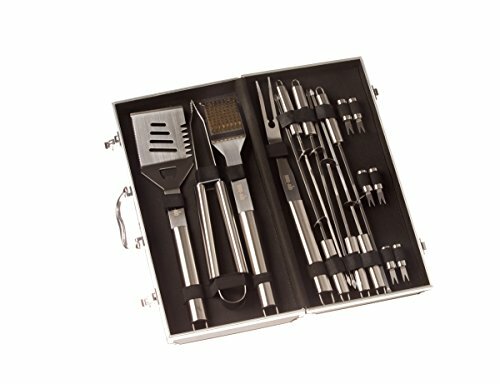 These tools are perfectly crafted out of stainless steel Spatula that fits neatly to its versatile and elegant design armor style aluminum carry case. 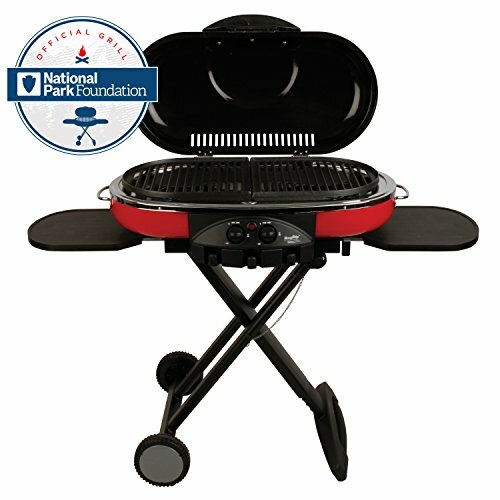 People consider this set as a great gift for the grill enthusiast. 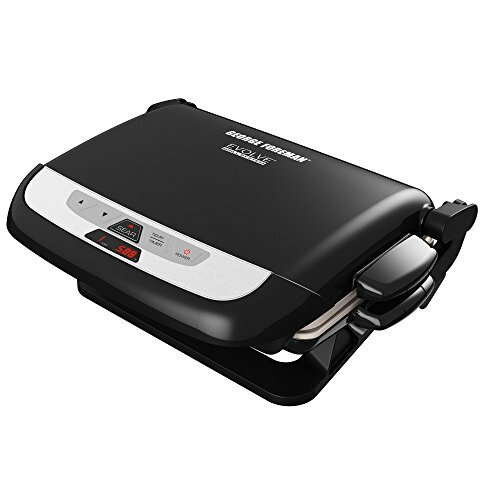 Everyone will admire the sleek beauty of these tools and how they make grilling so effortless! 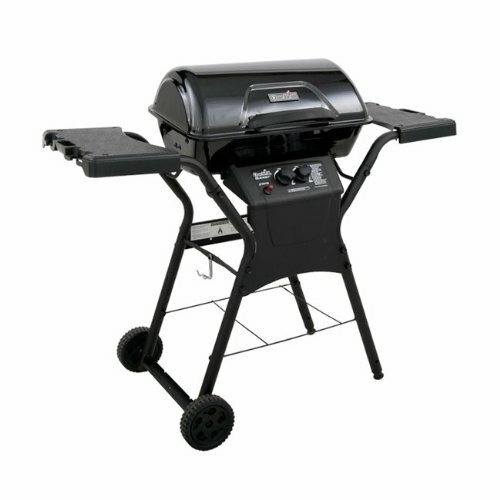 This bbq set also gives all the essential tools you need for a great barbecue meal. 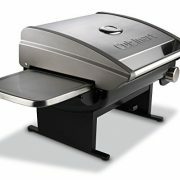 It is easy and light to bring outdoor and assures you a great time with friends and family around! 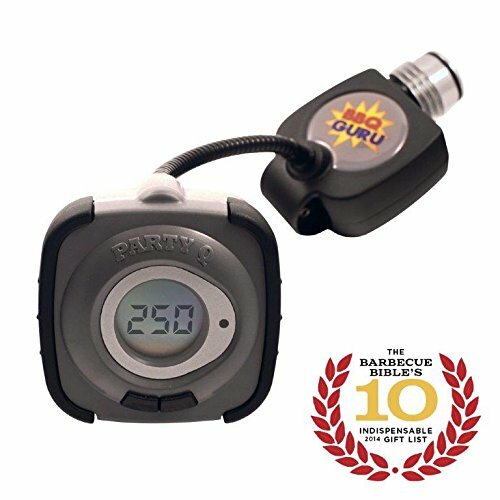 The best part of a perfect BBQ is having the right tools for the job. 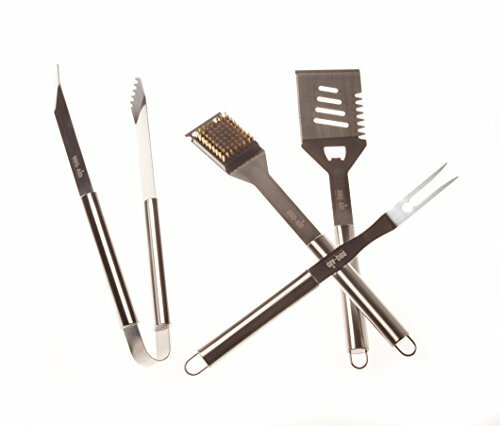 1 Spatula with built in bottle opener and cutting edges, 1 grill brush, 6 Skewers, 1 Piercing Fork, 1 tong with Clamp, 6 Corn Rollers and 1 Case. 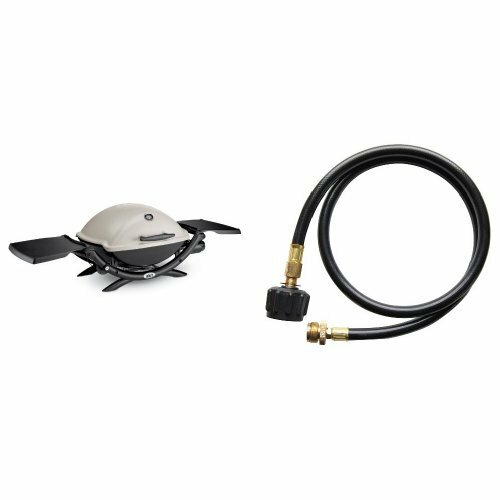 EASY CLEAN UP – You can put our outside use grill tools inside your dishwasher for quick and easy cleanup! They will standup to all the use and wash without becoming discolored or warped. No scrubbing or hand washing needed always a plus when it comes to cleanup time. Great gift set idea. 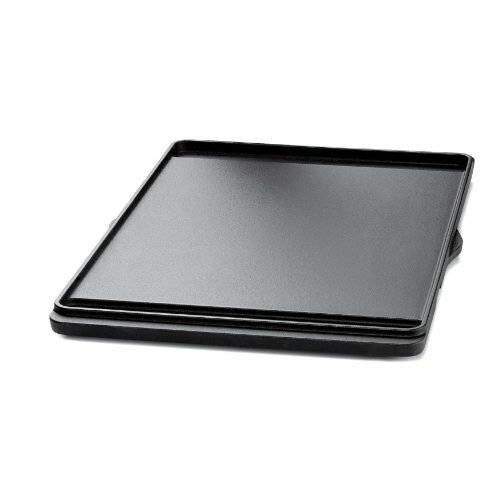 100% SATISFACTION GUARANTEE – We are committed to providing only the absolute best quality bbq accessories. OUR CUSTOMERS CAN BUY WITH CONFIDENCE. If you’re not completely satisfied with your purchase for whatever reason let us know and we will take care of it immediately and either fix your concern or process an immediate return.